When the outside world thinks you’re scum, can you ever be free? Set in the contemporary British traveller community, this poetic drama features forbidden love, original Gypsy folk songs and cage fighting. 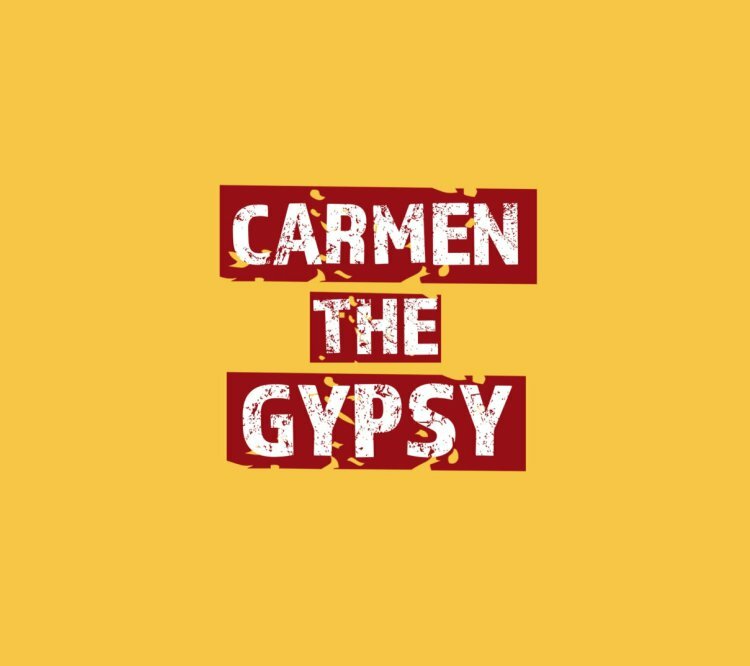 This is Carmen’s story, and she wants to break free. Free from a brutal husband and the shackles of tradition. Live music (guitar, drum, violin, accordion), performed in English and Romani (no surtitles).